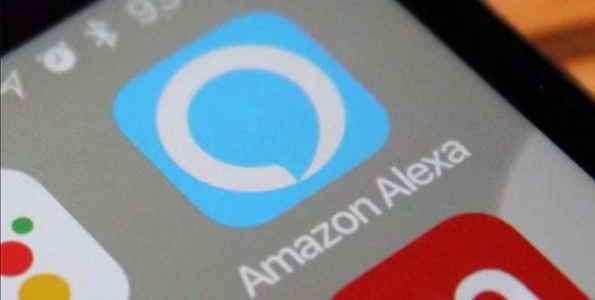 Recently Amazon announced that its Alexa iOS app will soon support voice control, users will soon have the ability to interact with Alexa on some Apple devices. Recent talk states that Apple plans to bring new enhancements and a redesigned look to the iPad Pro incorporated in the upcoming iOS 12. 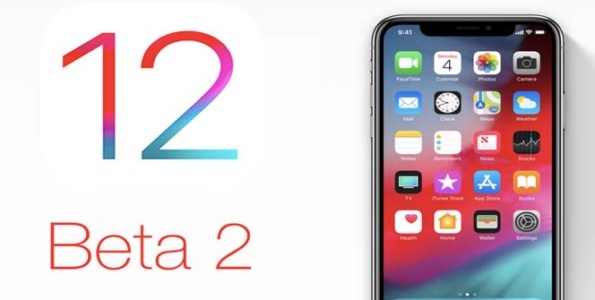 Recently the iOS 12 Beta for the public was released for iPhone, iPad and iPod users to download the latest features free of charge. 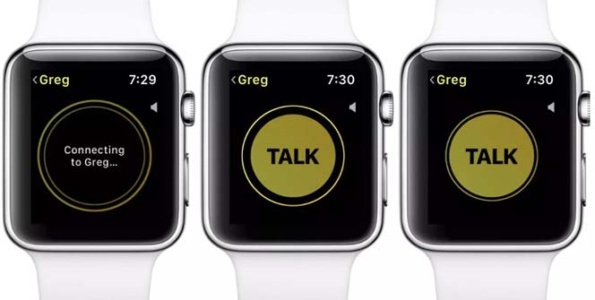 The Walkie-Talkie app is now available in iOS 12 beta 2, the new app allows the user to send and receive quick audio messages. 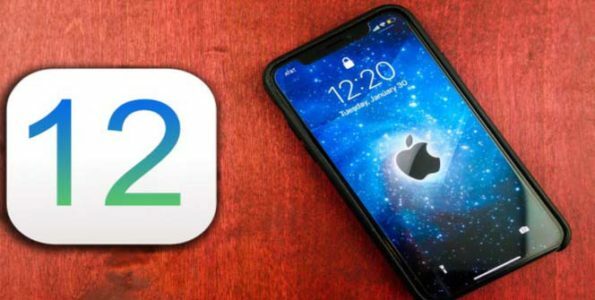 iOS 12 is set-up to automatically deliver quicker and more reliable information to assist in pinpointing the location of 911 calls to emergency response centers in the U.S.
Apple’s all-new Apple Books app has been redesigned to replace the iBooks app. 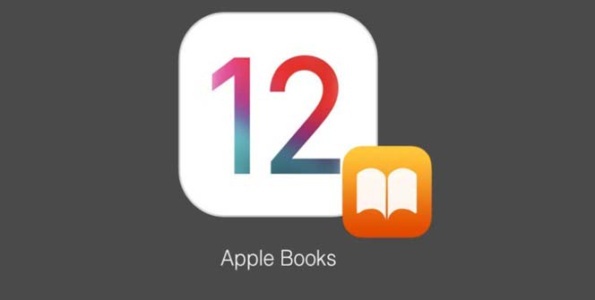 Apple Books will launch this fall in iOS 12. 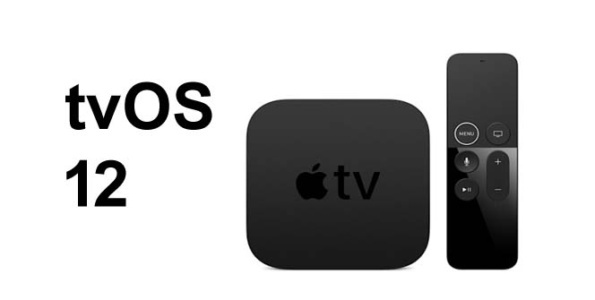 On June 4th, Apple presented tvOS 12 and its latest features at its 2018 WWDC annual keynote event. 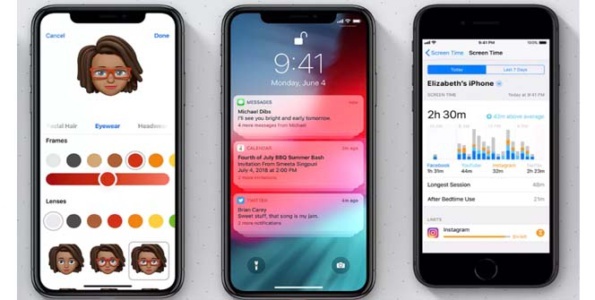 This week at the WWDC event, Apple unveiled the latest software update iOS 12 beta. Listed below are some of the features. 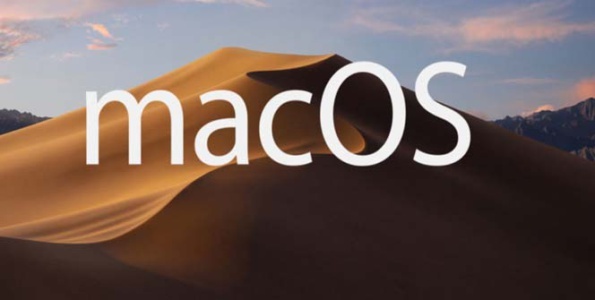 Apple’s next major software update macOS 10.14 was introduced on Monday at the WWDC, this new operating system will be available to users coming this fall. 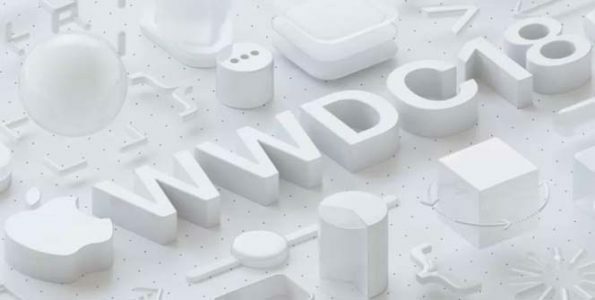 Apple’s keynote presentation focused on improving its performance in the software department, the key point was making iOS feel faster in performance and eliminating bugs.